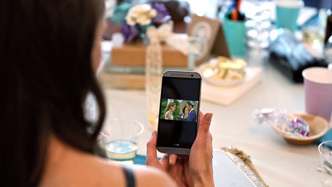 Wedding live streaming made simple. SHARE YOUR WEDDING WITH THE WORLD! As an optional feature, My Streaming Wedding now offers professional live-streaming directly to your Facebook, Youtube or Twitter page. Easily share your broadcast with all your social media contacts with a single click! 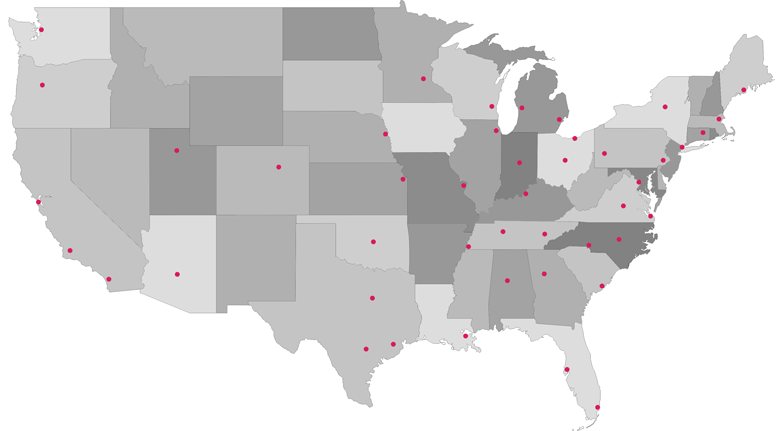 Our wedding streaming service is available throughout the United States as well as 60+ international destinations, including Europe, Australia and parts of Asia and South America. 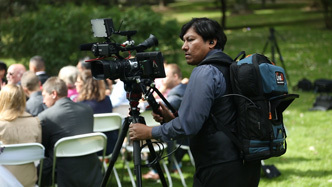 Our news-team style coverage ensures expert video qulaity and signal reliablity – even from locations without internet connectivity. My Streaming Wedding broadcast packages can be customized to your needs – from 1 camera ceremony-only coverage to full-day multi-camera productions. Call us at (267)-382-0285 or use our contact form to begin booking your live wedding video today! Webcast your wedding live stream online with My Streaming Wedding – the #1 live stream wedding company!